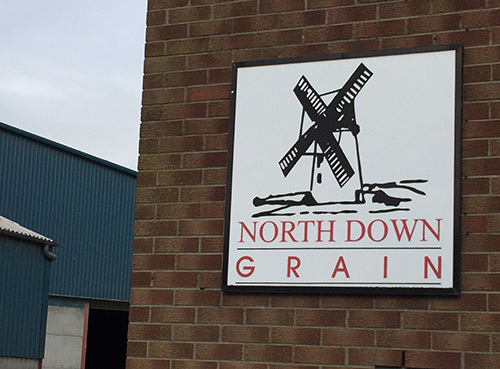 Established in 1984 North Down Grain Ltd recently celebrated its 30th anniversary trading in the agri-food sector. We supply a broad range of grass and arable fertilisers and agrochemicals as well as buying and selling locally grown grain. We also provide storage, packing and distribution services for a number of UK and European agri-food supply companies. These services include handling a wide range of bagged and bulk products including premixes, organic feeds, feed phosphates, trace elements, etc. in our UFAS and OF&G (organic) approved stores. In addition to this we also operate a fleet of 8 HGV lorries providing ex-farm and inter-dairy milk transport for Lakeland Dairies. 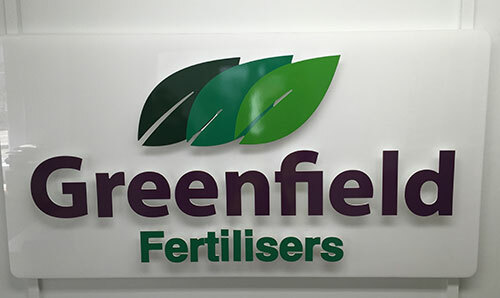 Greenfield Fertilisers began trading back in 1994 in a purpose built manufacturing facility outside Moira in Co. Armagh and is wholly owned by North Down Grain Ltd. A lot has changed in the fertiliser landscape in the last 20 or so years but Greenfield Fertiliser remains now as one of only three fertiliser manufacturers left in Northern Ireland and the only independent family owned company. The site at Moira continues to grow and over the last few years we have significantly increased our manufacturing and storage capacity and capability. As well as the mainstream grades we specialise in our unique Soil Nutrition range which offers tailored analysis including a full range of trace elements to treat specific crop requirements all backed up with FACTS qualified agronomy advice. We are able to supply our products in a variety of options, bulk, 600kgs, 500kgs or quad packs.